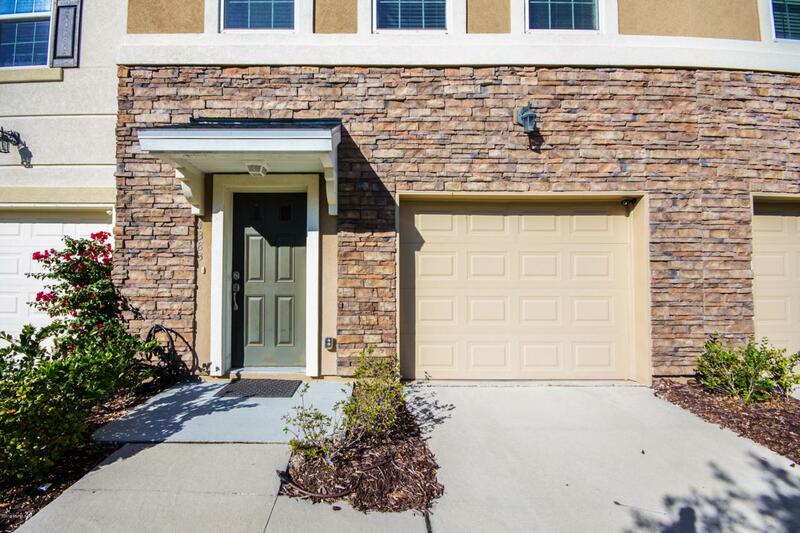 This beautiful Townhome for rent. Features 3 bedrooms, 3.5 bathrooms, inviting open area features a great room, dining room, kitchen with breakfast bar, great flow for entertaining. 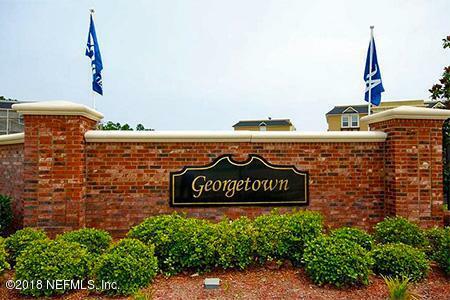 Has Granite counter tops, stainless steel appliances, hardwood flooring. 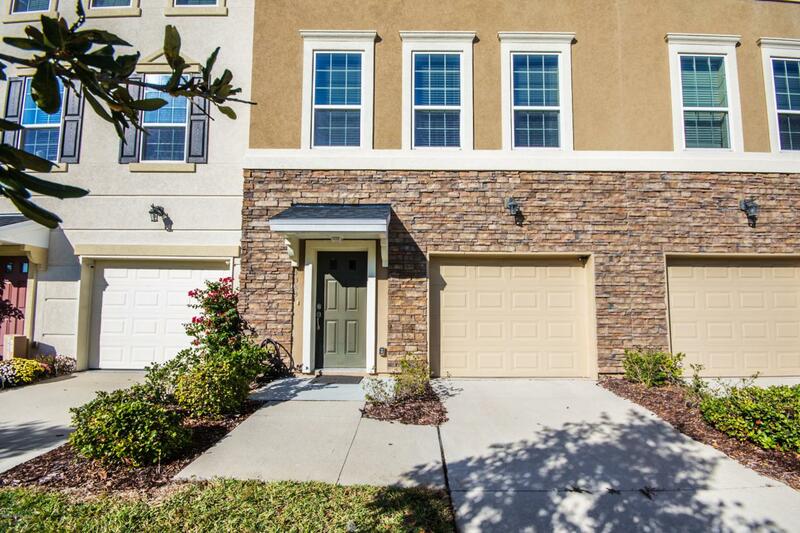 Located in a gated community just minutes from UNF, walk to St. Johns Town Center with great shopping, wonderful restaurants. Minutes to Mayo Clinic and the beaches. 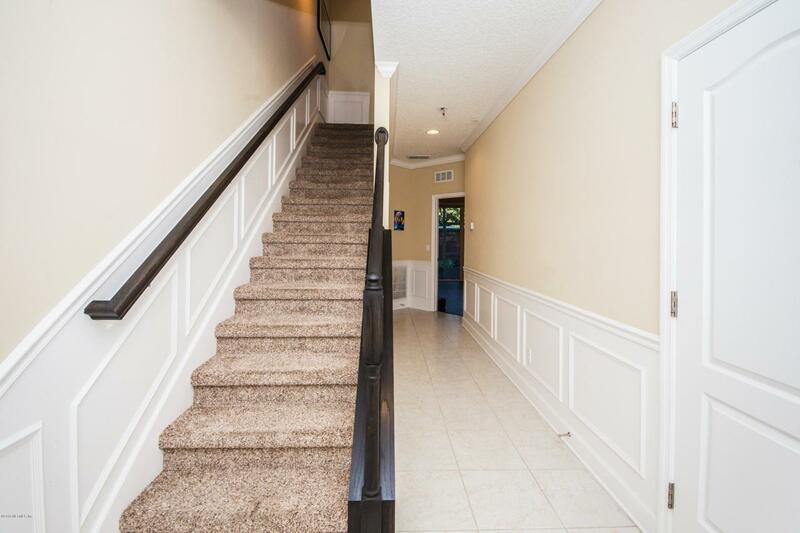 Please be my guest and check out this meticulously maintained townhome.